Introducing the newest addition to our collection of dining chairs, this beautiful Camberley Rose Gold Dining Chair is a must have addition to add to your home interior. 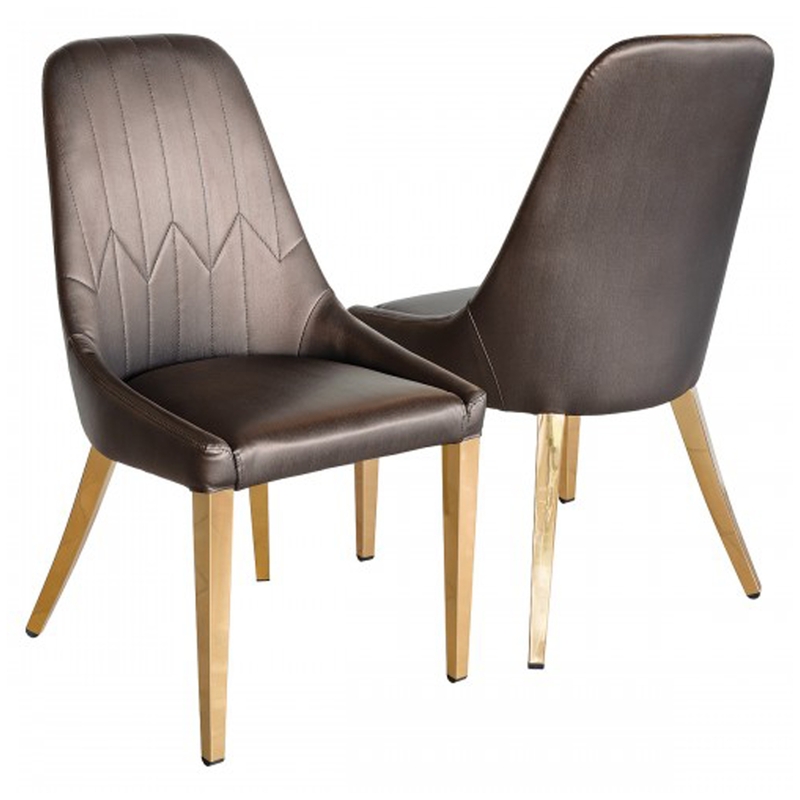 With a brown seat which is made from PU Material this chair also features rose gold metal legs. A perfect combination of colours to add a modern and stylish touch to your home interior.